Enjoy the resort lifestyle of Marina San Pablo, perfectly located in close proximity to the beach, restaurants and shopping . This beautiful , West end Corner unit is filled with natural light and offers sweeping views through walls of windows and glass sliders. Two large terraces , one to the West to enjoy sunsets and another to the South overlooking the Marina and lush trees .One of the best floorplans in the building with open kitchen, living and dining. 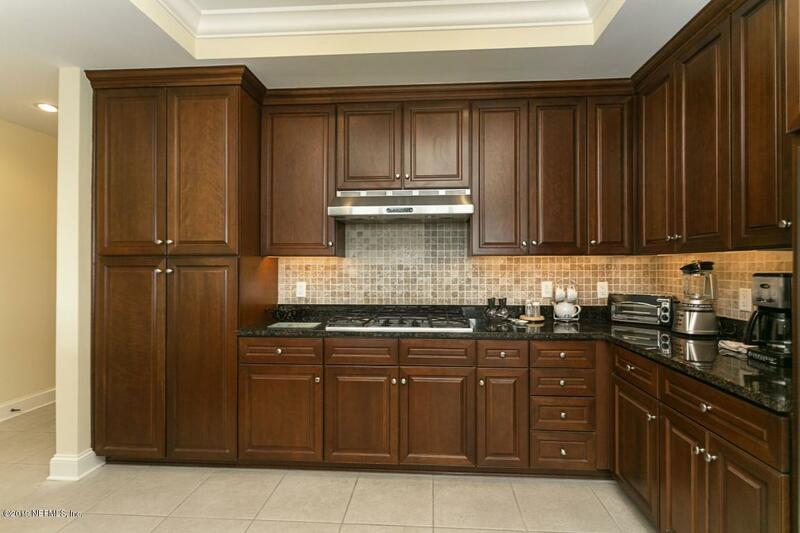 The kitchen is equipped with Stainless, Kitchen Aid appliances and a gas range , plenty of cabinets and counter space. 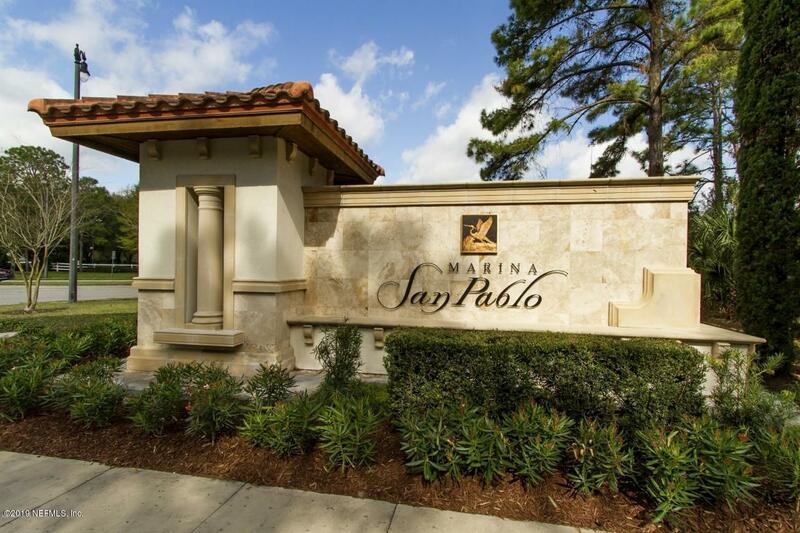 Large master suite has luxurious bath , walk in closet and access to the South terrace. The split plan features two guest rooms both en suite with an office/den area between the bedrooms . Clubfacilities include a fitness center, gathering room and pool. 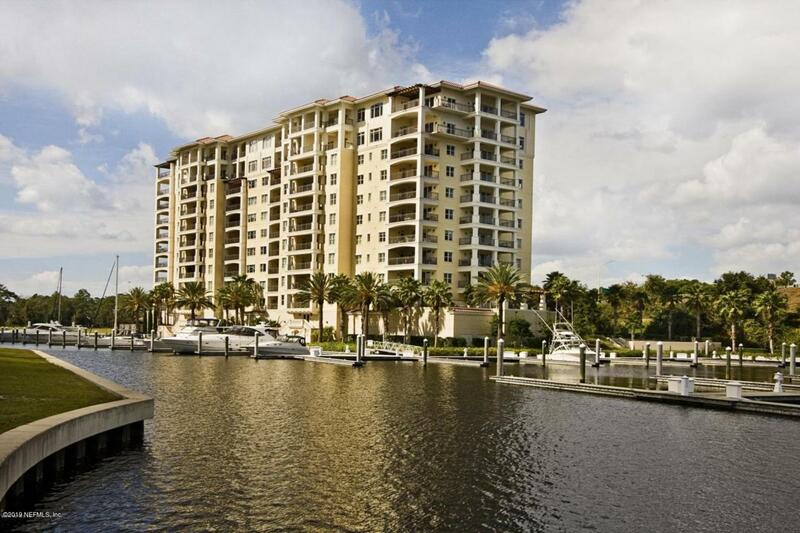 The building is pet friendly and the community offers walking paths and a dock for fishing . This is carefree living at its best !